What's The Deal With The Doors To Nowhere In The New Austin Central Library? Visitors to the new Austin Central Library checked out 6,028 items on opening day alone in October. 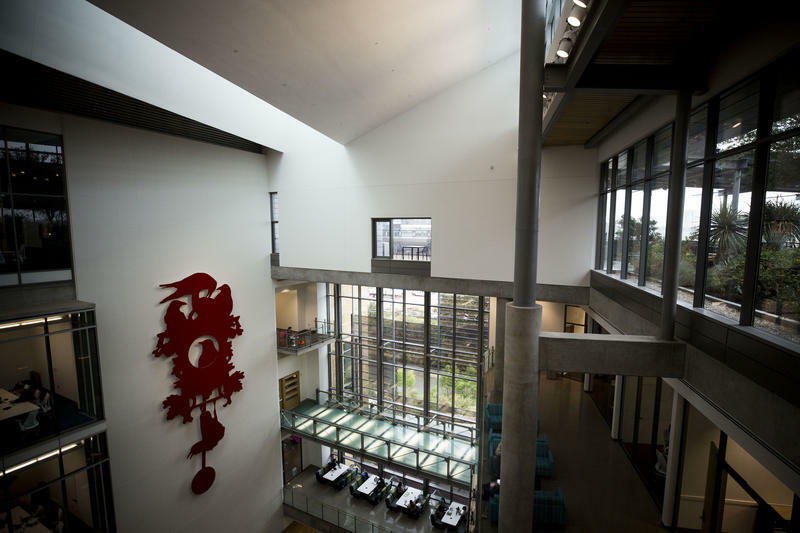 But more than its literary offerings, the library, which was a decade in the making, has garnered a lot of attention for its design: crisscrossing staircases, a large red grackle sculpture and a roof garden. We started our crowdsourced reporting project, ATXplained, two years ago to find out what stories you wanted us to cover. The premise is simple: You ask the questions, we collect them and put them up for a public vote to determine which ones get investigated. 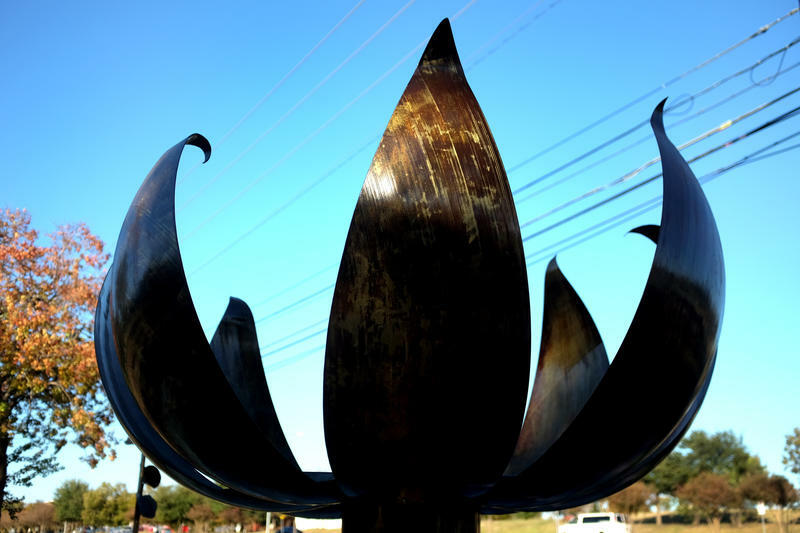 Why Does This Giant Metal Flower In Patterson Park Open And Close At Different Times Of Day? At the corner of Airport Boulevard and Schieffer Avenue, there’s something that sticks out. Next to the community garden and skate park in Patterson Park, there’s a giant metal flower, surrounded by a colorful concrete mosaic. On a pole nearby, there’s a plaque shaped like a leaf that explains — kind of. Why Did Texans Need To Vote On Seven Constitutional Amendments? Voters added seven amendments to the Texas Constitution yesterday. 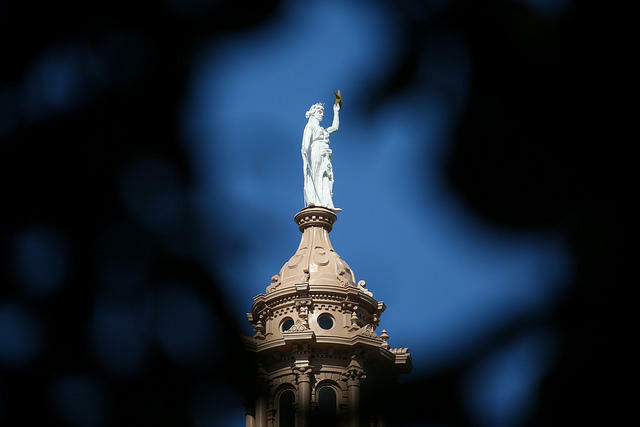 Adding amendments is standard operating procedure for the Texas Legislature: The document, which was ratified in 1876, now has almost 500 amendments. When Will The City Do Something With The Old Home Depot Off St. Johns? 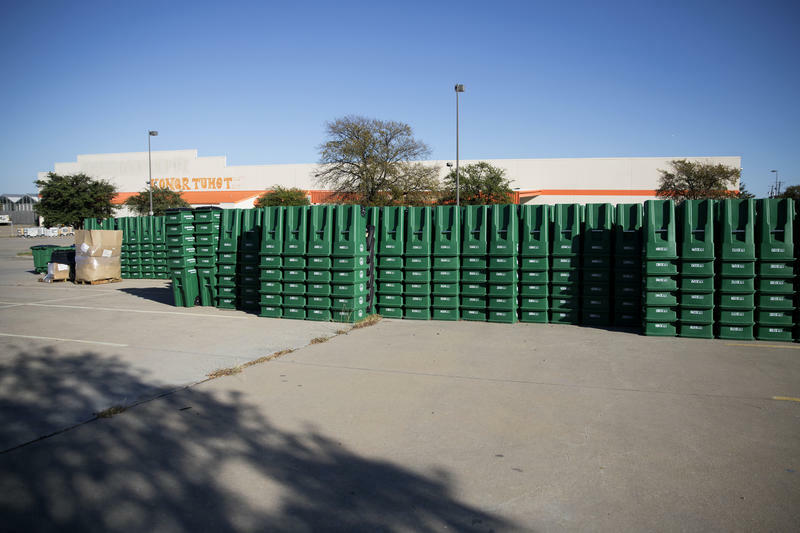 It has been more than eight years since the City of Austin bought a 20-acre property near the intersection of I-35 and St. Johns Avenue. The space used to house a Home Depot store. Today, the building sits vacant.